The name Sergio Pininfarina is synonymous with excellent looking cars.  For those who are not familiar with the name, Sergio Pininfarina was an automotive designer who has designed many cars and most of them were Ferraris. 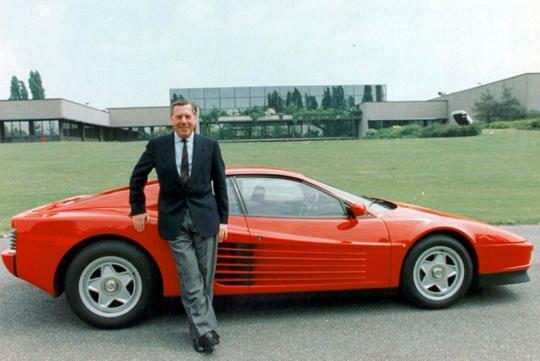 Some of the cars that he designed were the Ferrari Enzo, Ferrari Testarossa, Bentley Azure and the Alfa Romeo 164. Sadly, Sergio Pininfarina passed away this past July and to honour his creations done for Ferrari; the Italian automaker will hold an exhibition at its official museum in Maranello, Italy. 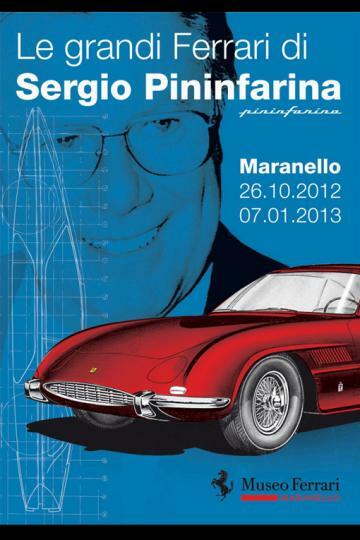 The exhibition will be known as Le grandi Ferrari di Sergio Pininfarina (Sergio Pininfarina�s Great Ferraris in English). The exhibition will allow visitors to get up close with the Ferrari cars that Sergio Pininfarina has designed in his lifetime. The assortment of cars will be divided into three categories and placed in three different exhibition halls; one for race cars, one for concept cars and the other for production cars. 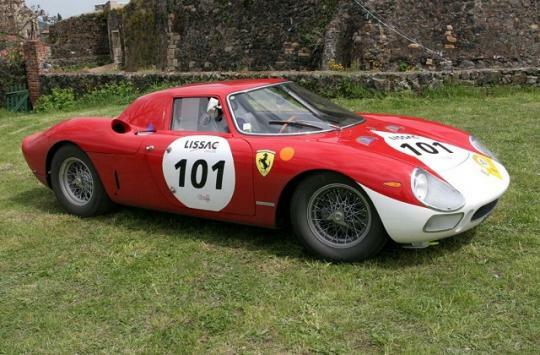 Some of the cars that will be exhibited in the race car hall are the Le Mans winning 250 LM, the SWB 250 that Stirling Moss drove and won at the Touring Trophy race and also the Formula 1 Sigma which was suggested by Pininfarina during the 1960s. 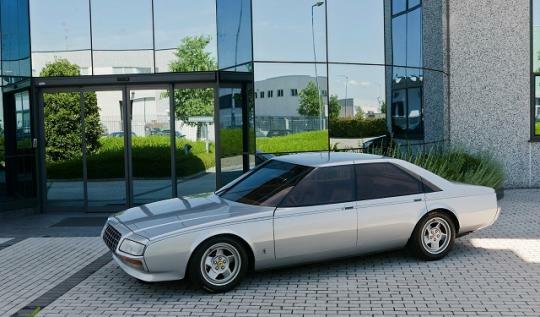 Moving on to the concept cars hall; visitors will get to see cars such as the Modulo, the P6 and also Ferrari�s first four door car ever made; the Ferrari Pinin Concept. Lastly in the production cars hall, visitors will get the chance to see a collection of front-engined Ferrari Berlinettas and several other notable models. There will also be a huge mural with all Ferrari cars designed by Sergio Pininfarina from 1952 up till today and it will also include several undisclosed material from the Pininfarina personal collection. The exhibition will be open to the public from October 27, 2012 and till January 07, 2012.